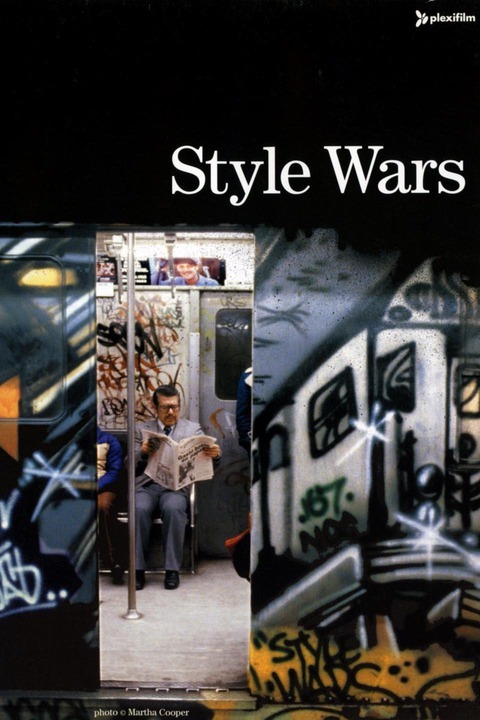 Style Wars is a 1983 documentary on hip hop culture, directed by Tony Silver and produced in collaboration with Henry Chalfant. The film has an emphasis on graffiti, although bboying and rapping are covered to a lesser extent. The film was originally aired on PBS television in 1983, and was subsequently shown in several film festivals to much acclaim, including the Vancouver Film Festival. It also won the Grand Jury Prize: Documentary at the Sundance Film Festival. 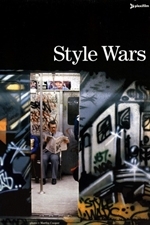 In 2009, A. O. Scott of the New York Times examined the film: 'Style Wars is a work of art in its own right too, because it doesn't just record what these artists are doing, it somehow absorbs their spirit and manages to communicate it across the decades so that we can find ourselves, so many years later; in the city; understanding what made it beautiful'.